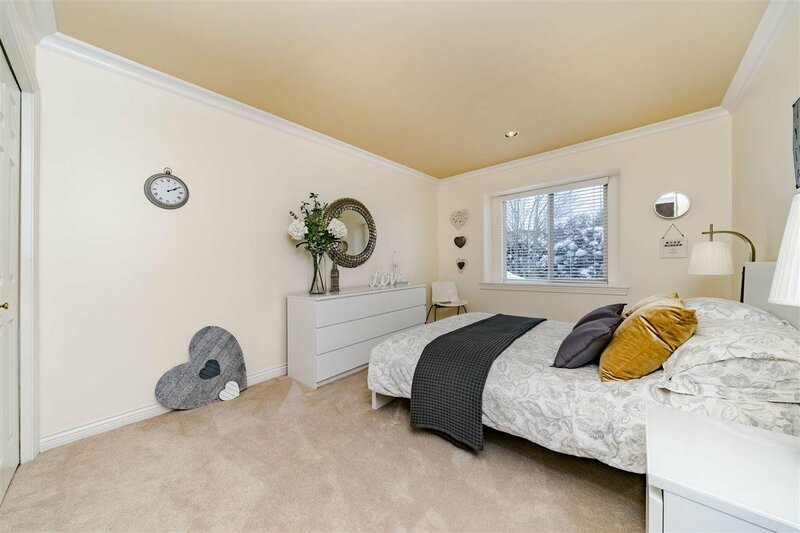 Collingwood Crescent Street of Dreams, one of the best street in Morgan Creek. 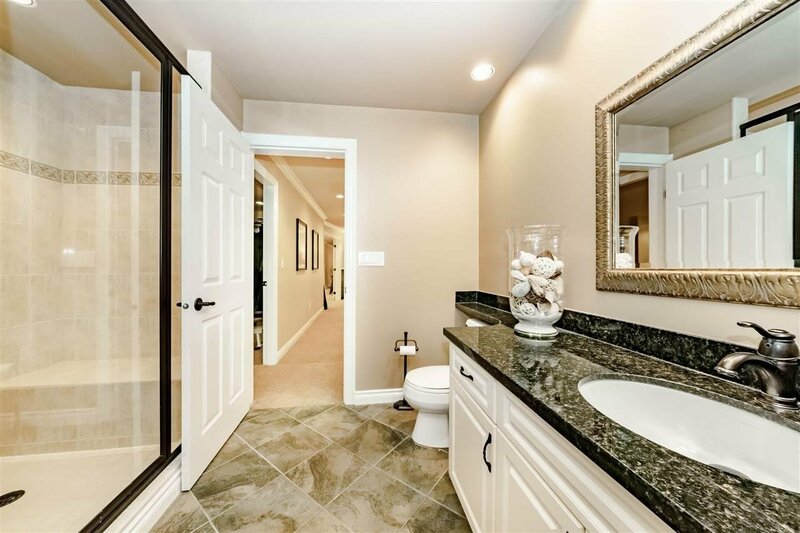 Previously renovated, every detail was carefully selected and quality crafted. 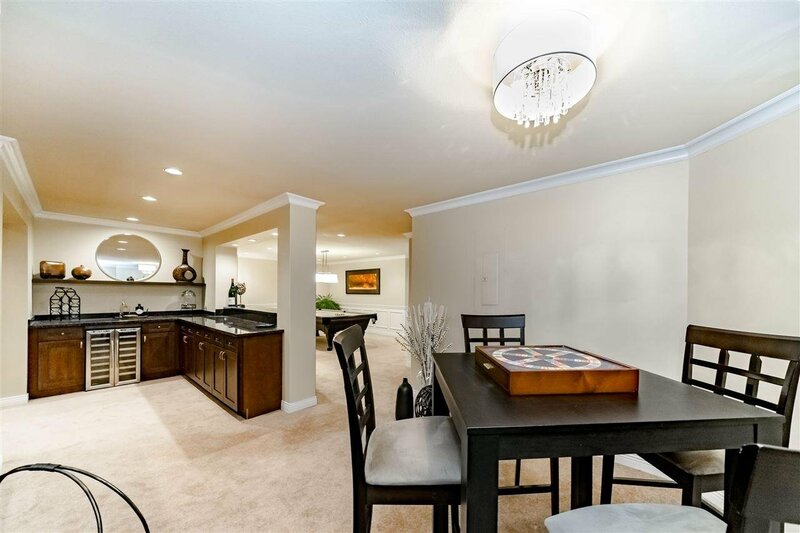 Move in and enjoy the dramatic high ceilings, Dream Gourmet Kitchen, Stainless steel appliances, Granite counters and walk-in Pantry. 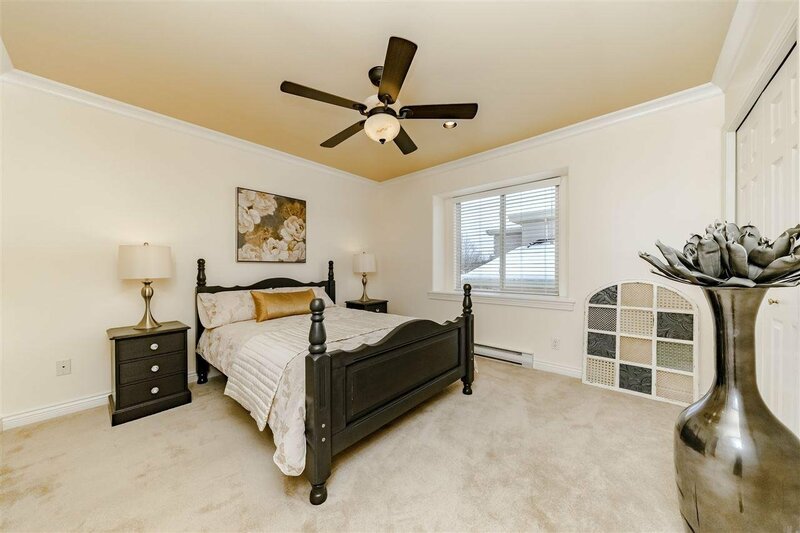 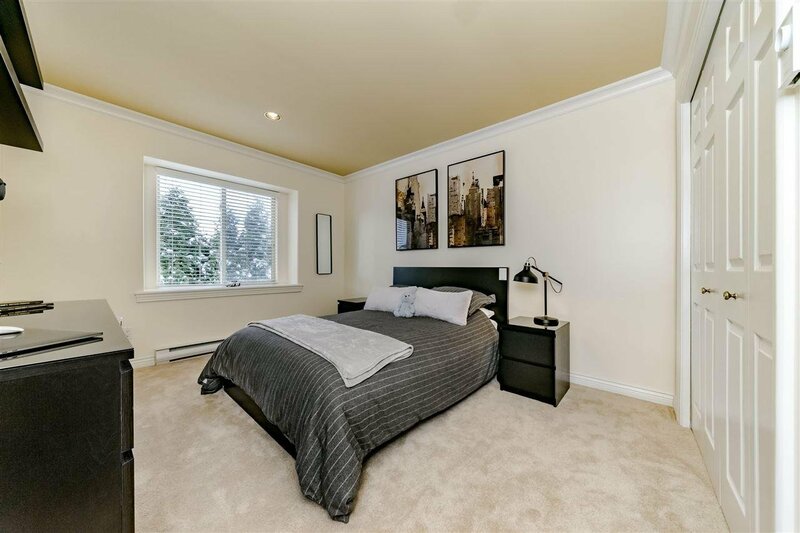 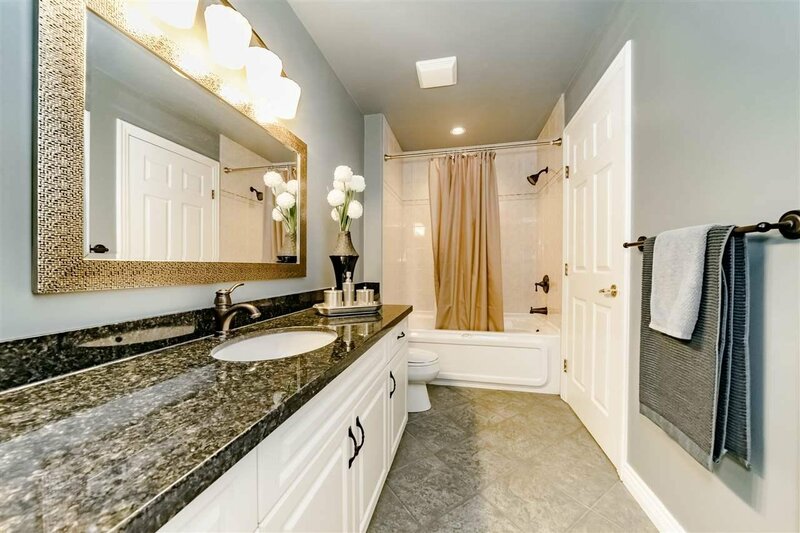 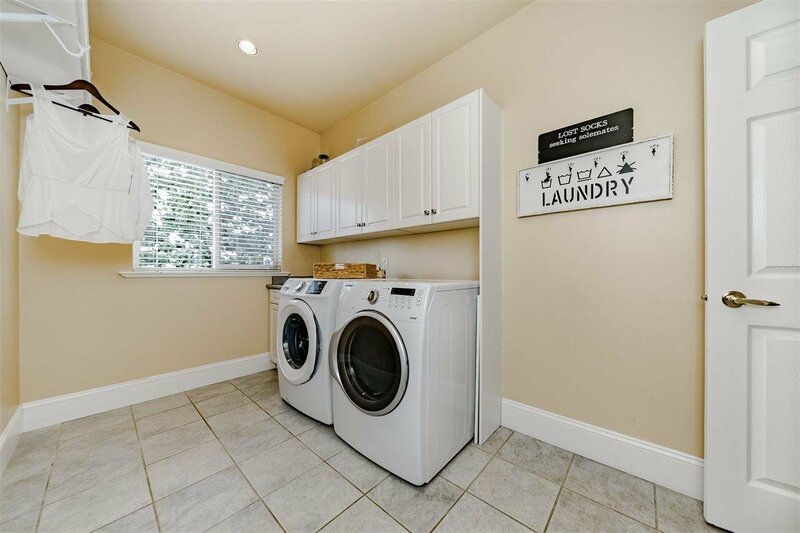 Master bedroom on main with generous walk in closet and full ensuite, 3 bedrooms on the upper level. 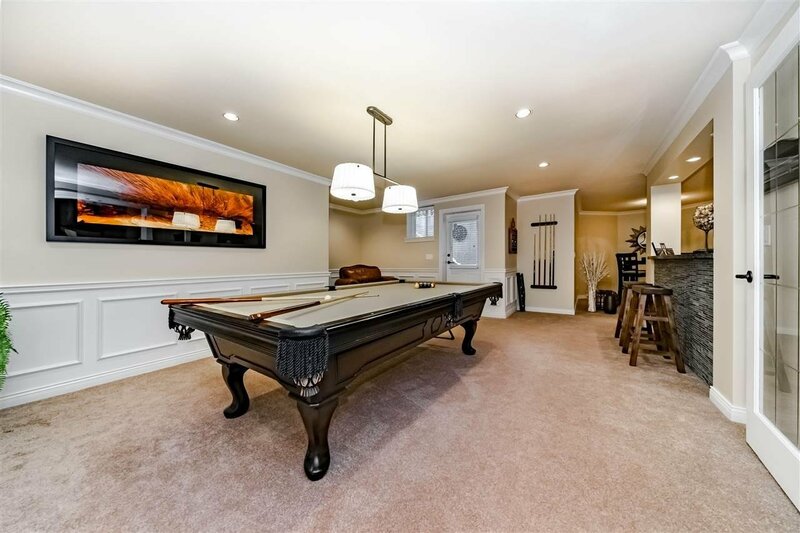 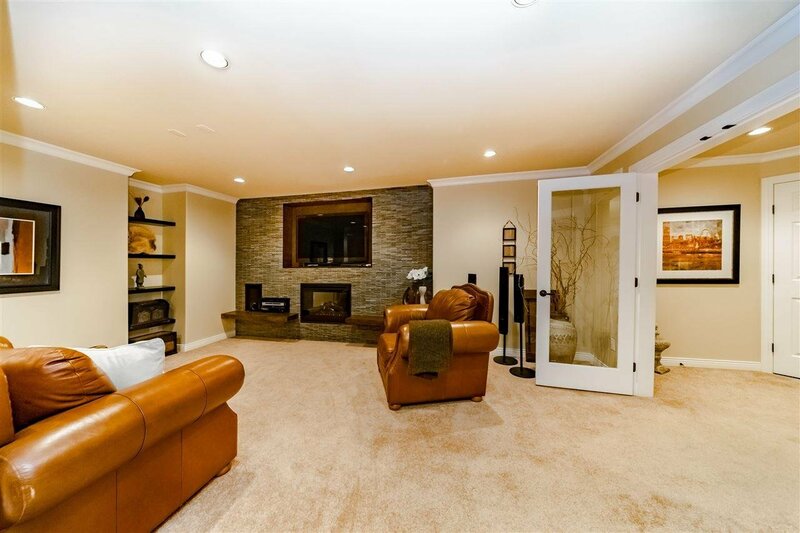 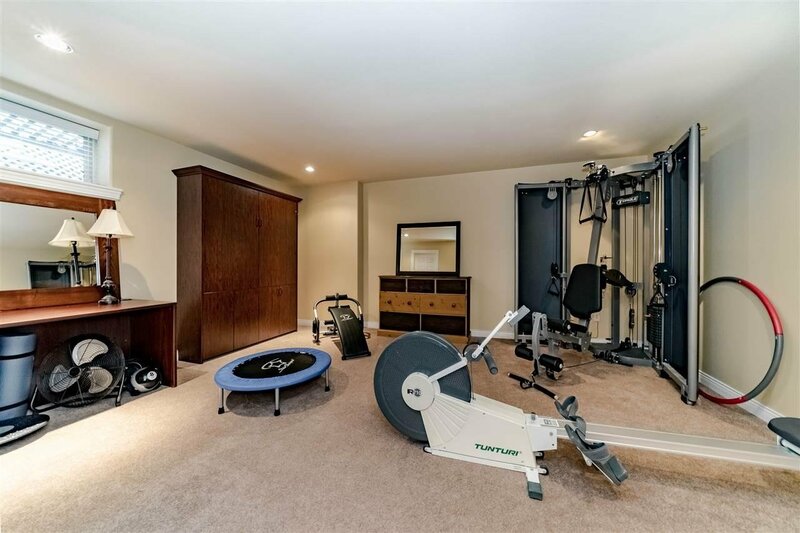 Fully developed basement with media room, games room, gym, storage & more. 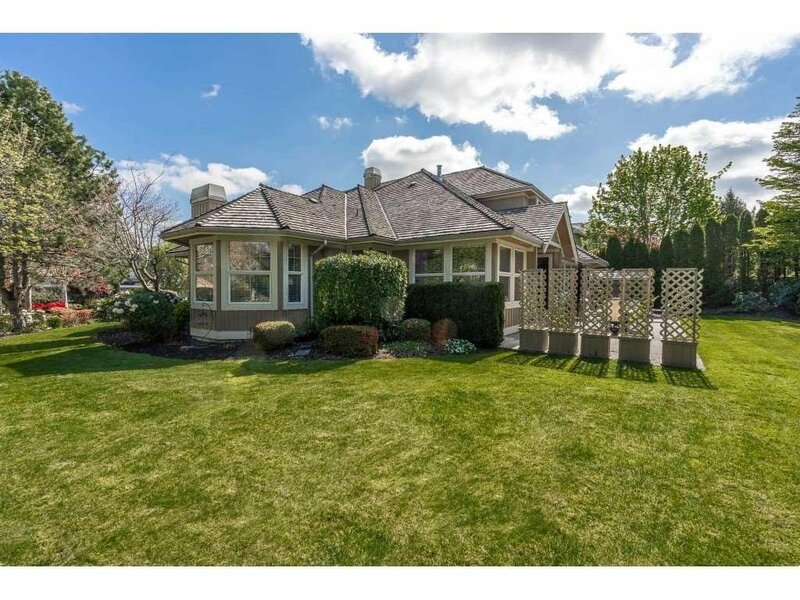 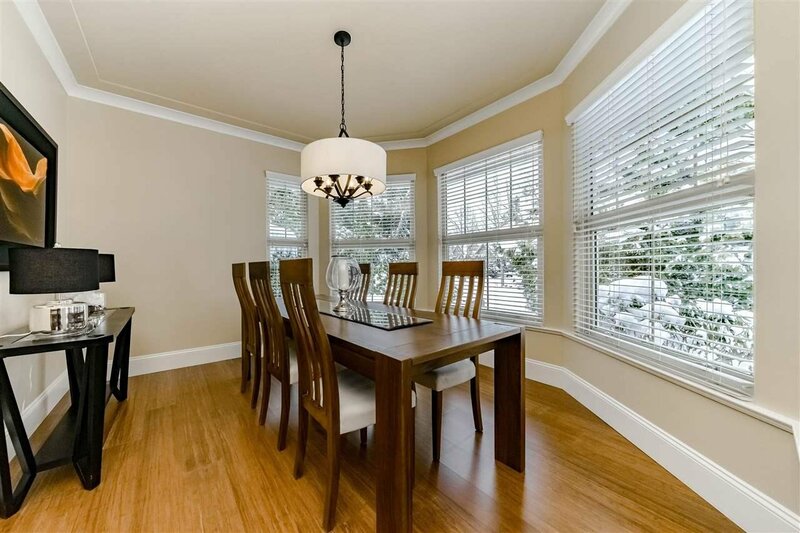 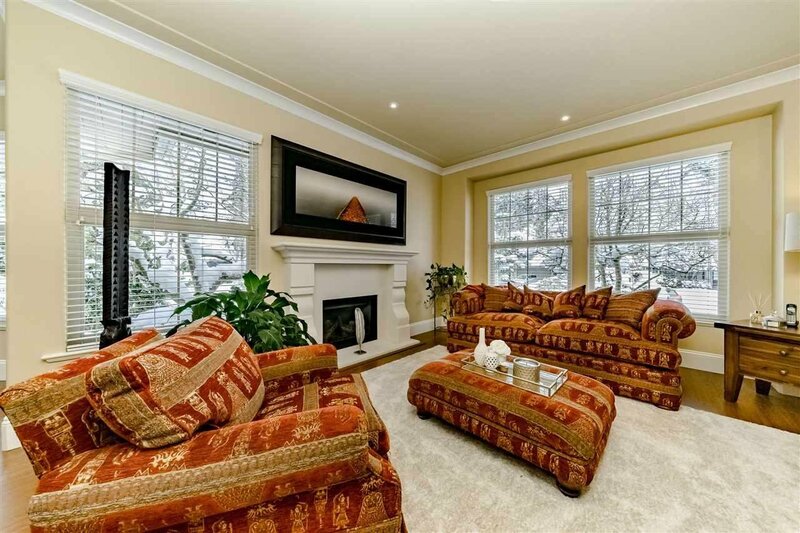 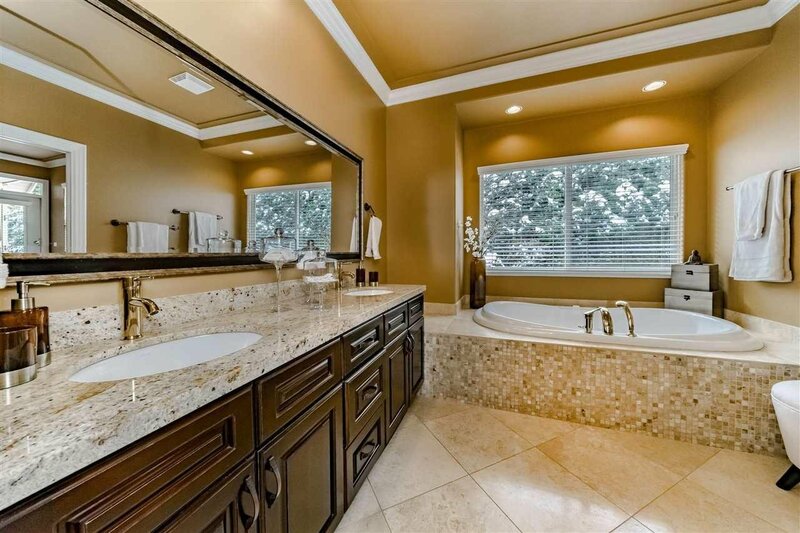 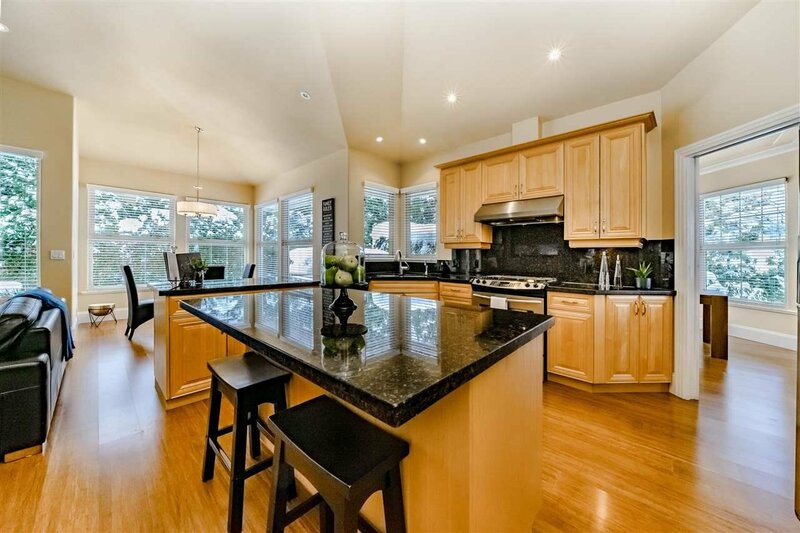 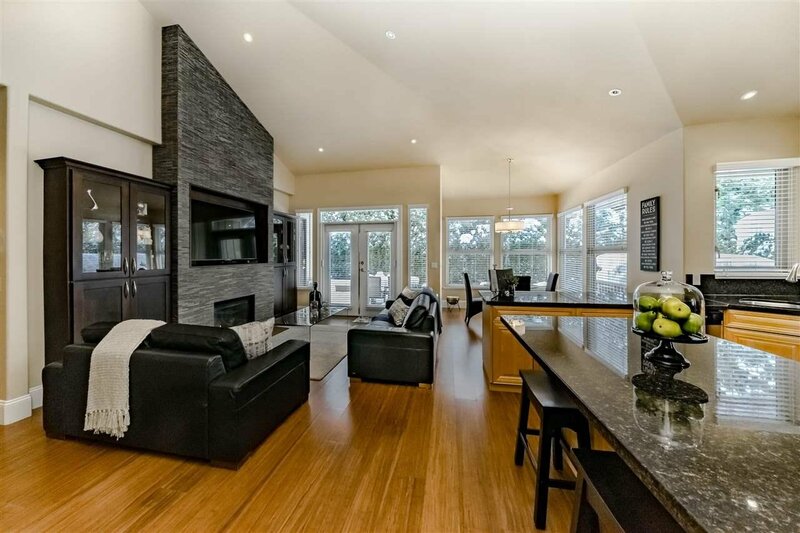 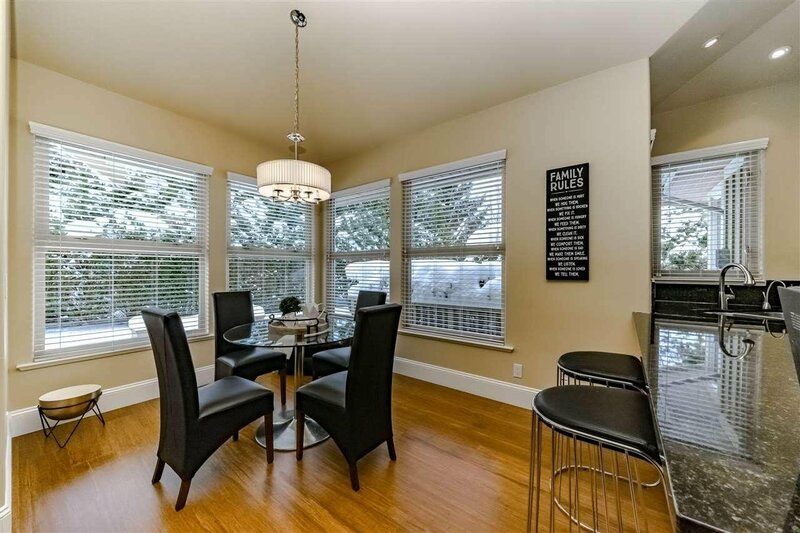 Close to shopping, SouthRidge private School, public schools and Morgan Creek Golf Club.